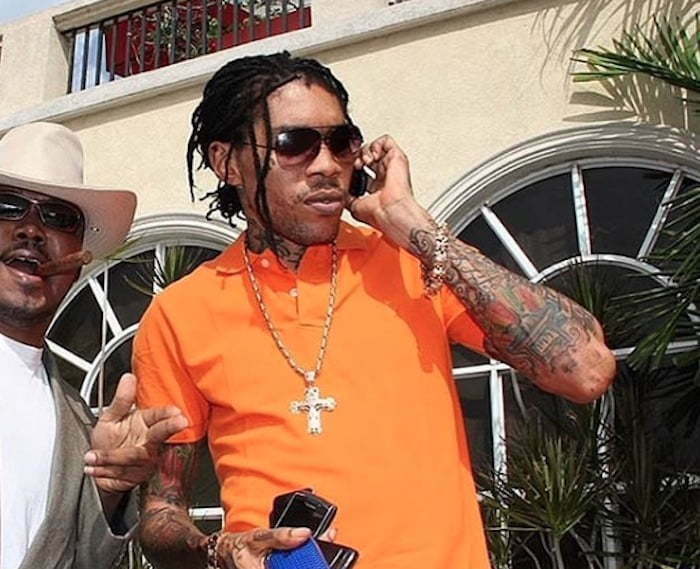 Was the “fine fine” text message evidence in Vybz Kartel case sent three days after Lizard’s murder. One of the prosecutors in Vybz Kartel‘s case, Orrett Brown, says the controversial chop up “fine fine” text message was sent three days after the murder of Clive “Lizard” Williams. Defense attorneys and prosecutors row in court earlier this week over the validity of a text message sent from a Blackberry smartphone seized from Kartel where he admitted to killing Clive “Lizard” Williams. Brown told the court that it was that file containing the text message evidence that was created six weeks before the murder. However, the text itself was sent from the phone three days after the gruesome murder of Clive Williams. Let’s not forget that Williams’ body was never found. “Between me and you a chop wi chop up di bwoy Lizard fine fine and dash him weh nuh. As long as wi a live dem can never find him,” the text message reads. 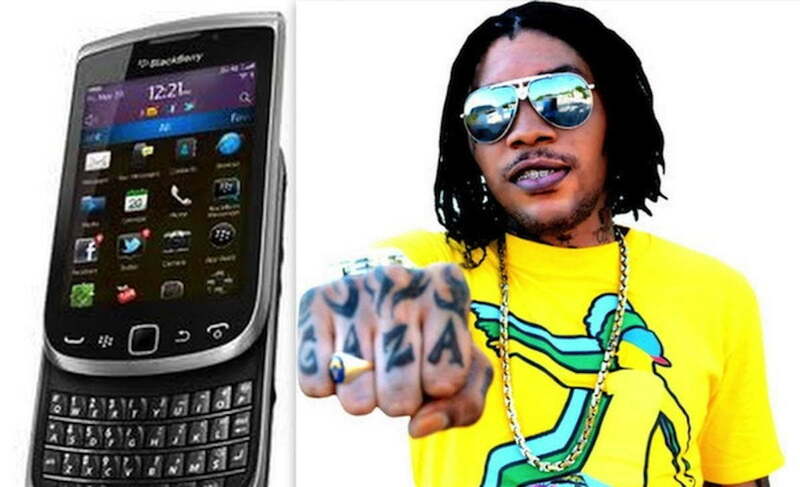 There was another text message that was sent out by the cell phone after it was taken from Vybz Kartel. Brown says investigators likely sent that message to find out the phone number of the sim card. He said this is a standard procedure used by law enforcement especially in a case where a phone is locked. Regarding four phone calls that were made by said phone while it’s in police custody, Brown could not offer up an explanation for those calls. Defense attorneys contend that the cell phone was tampered with by police officers and evidence was fabricated to secure a conviction. The Court of Appeal judges are now deliberately the case.